There are many alternative or innovative fire suppression systems available. Where these are used, it is necessary to ensure that such systems have been designed and tested for use in buildings and are fit for their intended purpose. The correct statement is therefore: Automist is outside the scope of BS 8458 or BS 9251. For it to be non-compliant, it would have to fall within its scope. BS 8458, for example, applies only to wet pipe ceiling mounted systems, whereas Automist Smartscan, by contrast, is a dry pipe and wall mounted. This does not stop Plumis from demonstrating its performance using the standards to demonstrate that it is fit for purpose. Products do not have to comply to a standard to allow them to make buildings compliant to building regulations, only perform just as well. Similarly, compliance with a standard does not make a building compliant to Building Regulations, only that it has been constructed and/or installed as per the standard that defines it. As stated on every British Standard: “compliance with a British Standard cannot confer immunity from legal obligations”. Automist Smartscan has met the fire performance standards outlined in BS9252 and BS8458. It also has an LABC Registered Detail (EWS534), independent 3rd party pre-approval for applications where a BS 8458 compliant watermist sprinkler can be used in England, Scotland and Wales. An outcome-based approach does not rely on British Standards, it relies on choosing the right combination of strategies and products to meet the requirements of the occupants. Only then the question is asked whether any of the solutions chosen fall within the scope of a British Standard. Also, it falls within the scope of a European Standard, it must comply with the Constructions Product Directive (CPD). Several Europeans standards apply to Automist, from product safety, immunity to radiation and wireless communication. These have been tested as part of our CE Marking process. BS 8458 does not apply from a CPD perspective. 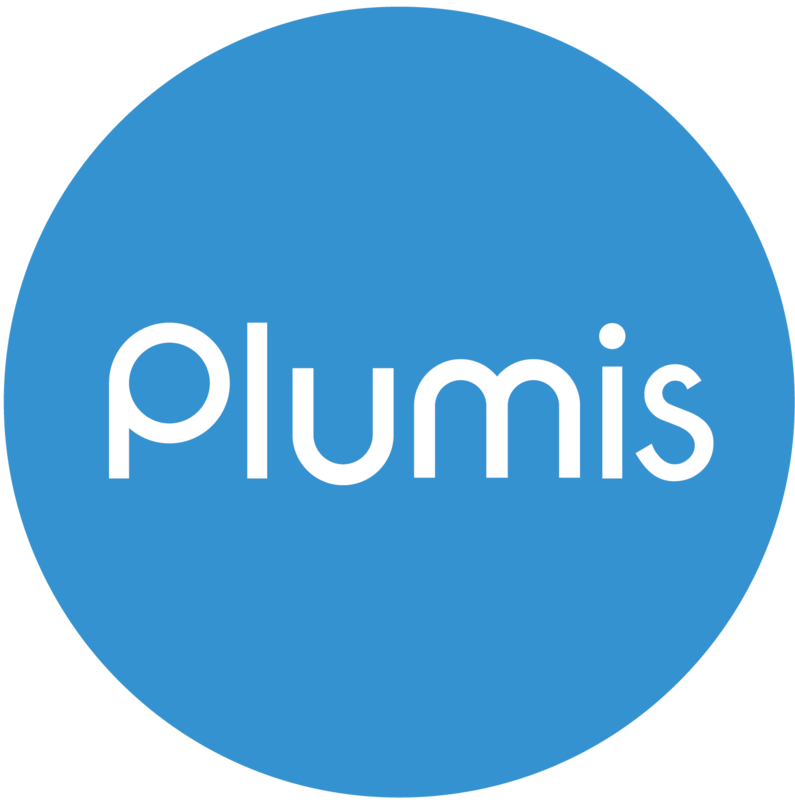 Plumis has voluntarily tested Automist to demonstrate performance equivalence to traditional, mature, non-innovative systems.